Adam Henderson is a serial entrepreneur, writer and speaker who is driven by helping others understand and adapt to changes in the world of work. 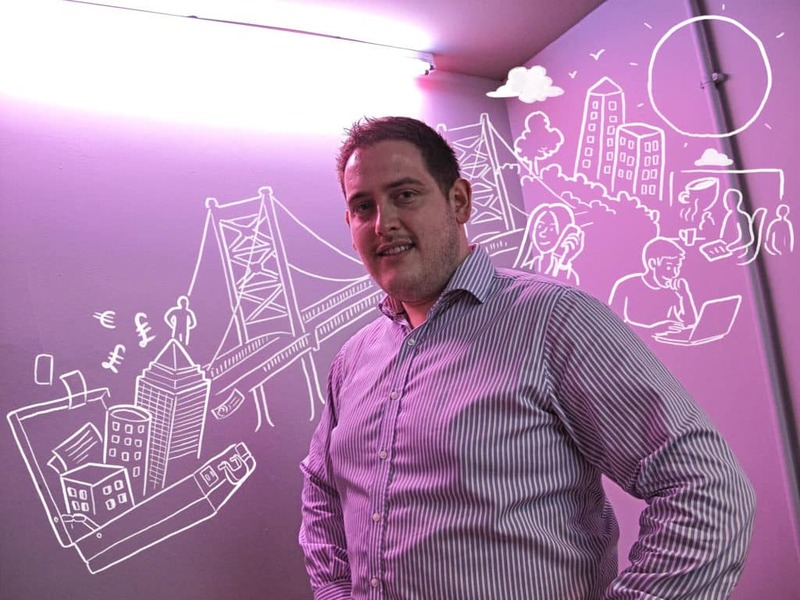 Adam started his career in marketing back in 2006 working for major global brands, where he saw first hand the significant change in consumer behaviour taking place as the affects of technology and the recession started to take hold. However, he soon noticed that although businesses were reluctantly changing what they did to cater to the changing needs of consumers, very few were making the same changes for their employees who were also changing. This has resulted in the way many businesses operate to be out of sync with the people that work within them, leading to a negative impact on employees, businesses and society as a whole and is a problem he is passionate about solving.